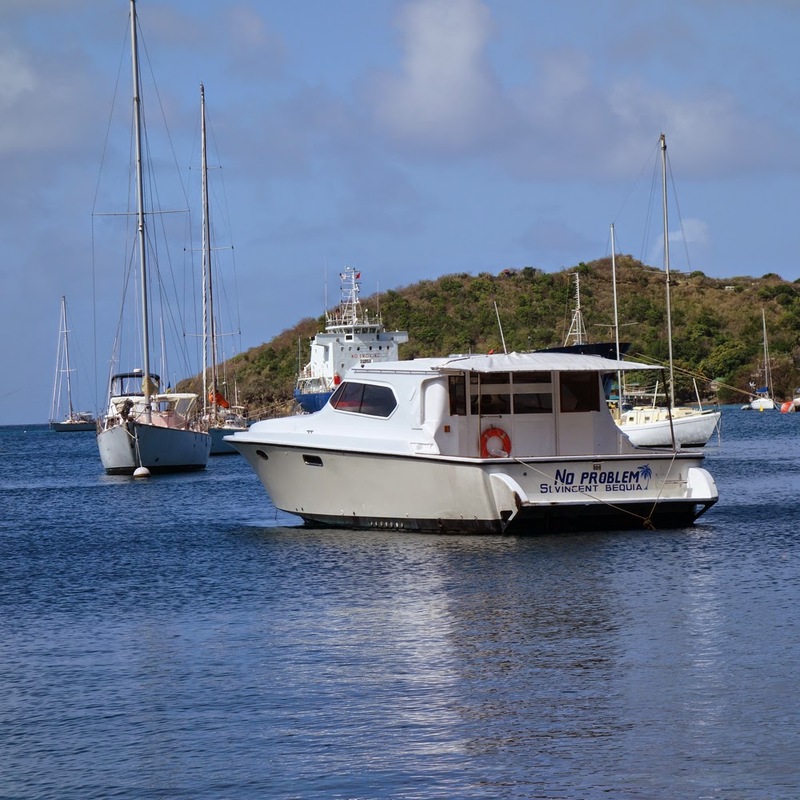 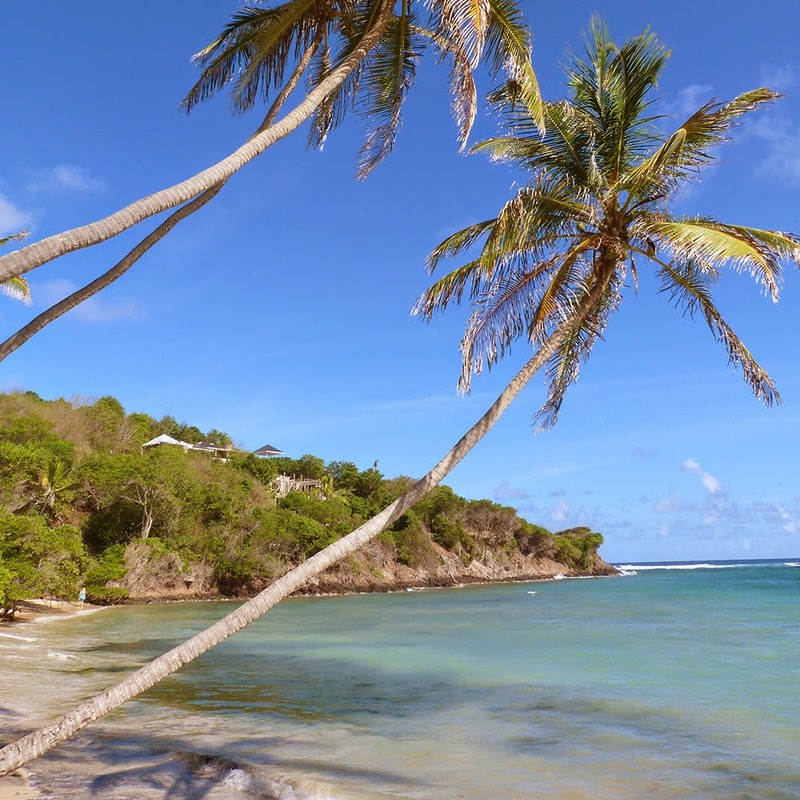 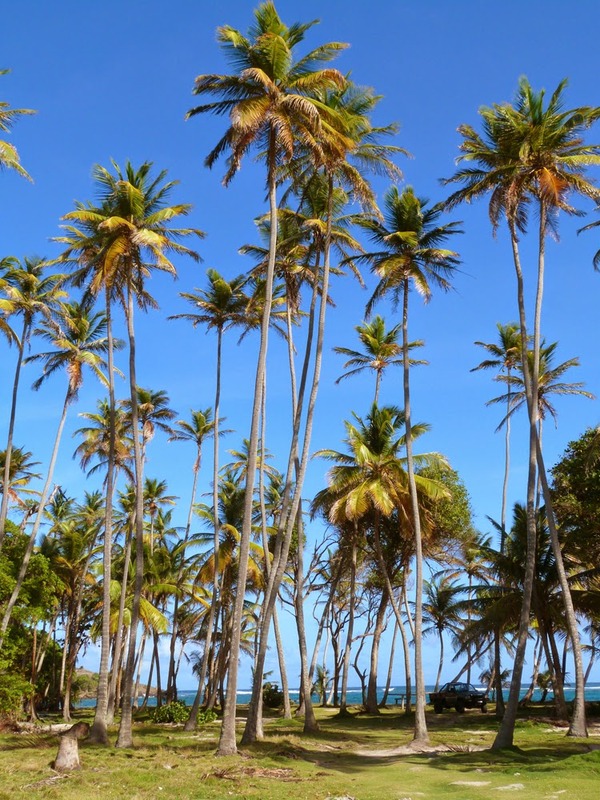 Bequia (pronounced Beck-way) is a beautiful verdanr little tropical island in the southern Caribbean sea. 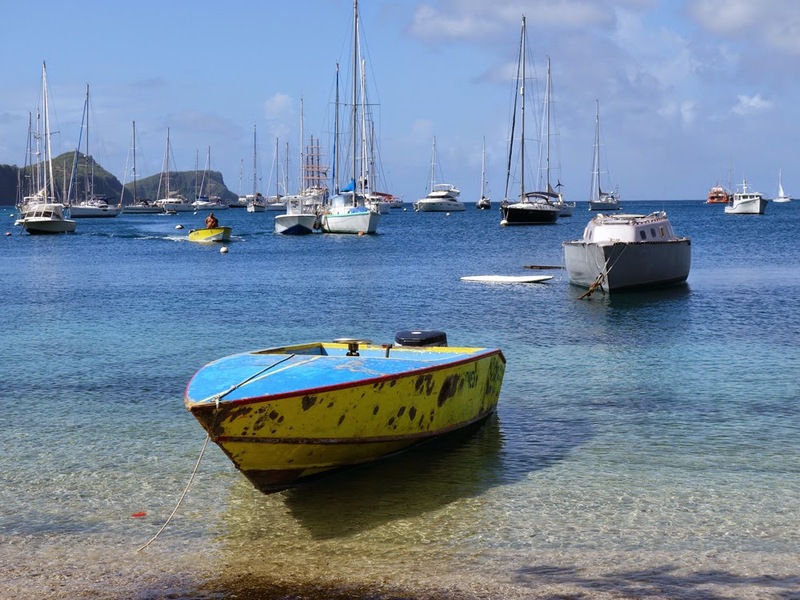 It forms part of the island state of St Vincent and the Grenadines, and measures just seven square miles with a population of about 5,000 people. 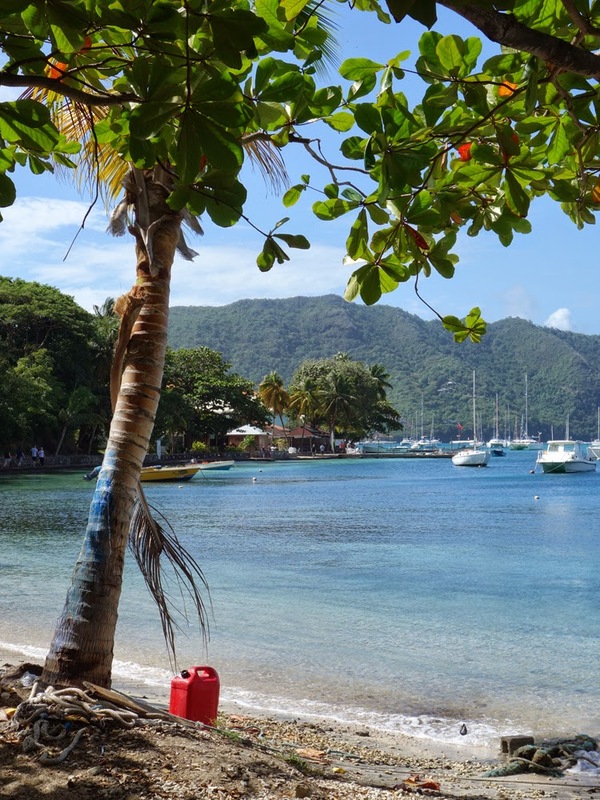 Bequians traditionally make their living from the sea, and Admiralty Bay is one of the most protected natural harbours in the Caribbean, with crystal clear water. 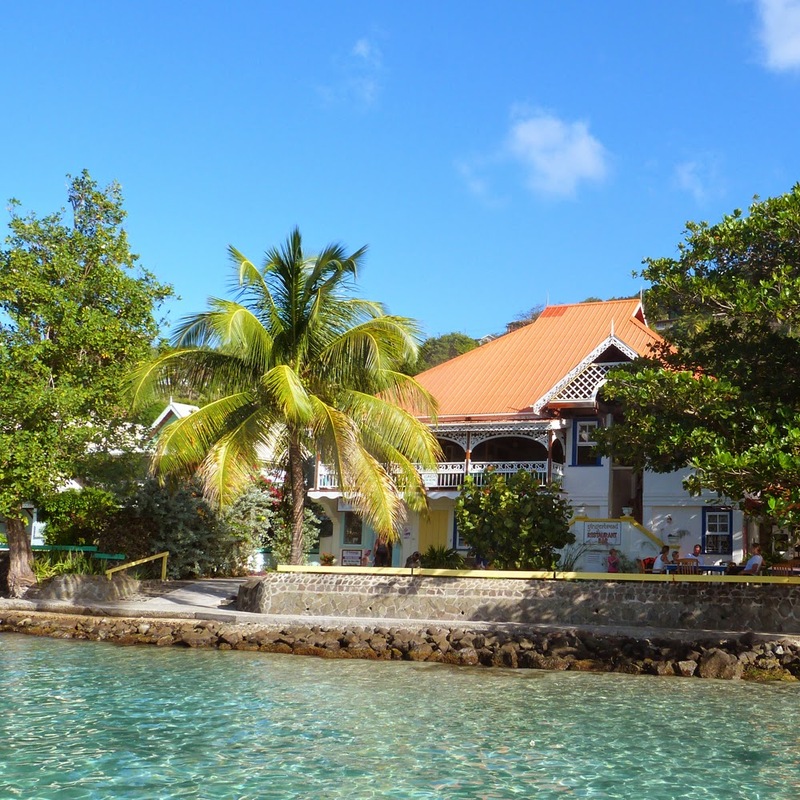 We are lucky enough to have friends with a beautiful villa on this lovely laid-back island, and they very kindly invited us to stay with them again this year.